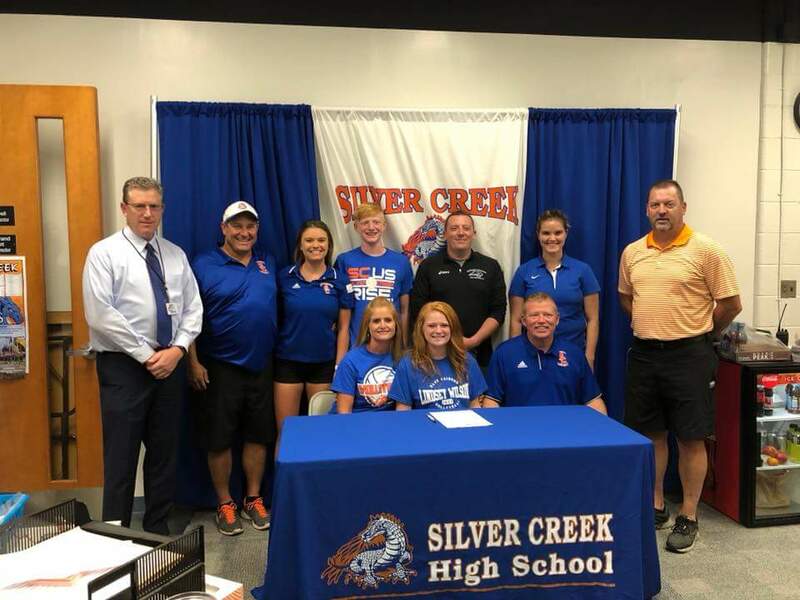 Senior Zoie Zimmerman will continue her academic and athletic career at Lindsey Wilson College in Kentucky. The Senior signed with the reigning NAIA National Champions last week. Good luck Zoie!